Josh Elliott took a victory aboard the team's Suzuki GSX-R1000 at the opening round of the 2019 Bennetts British Superbike Championship at Silverstone. 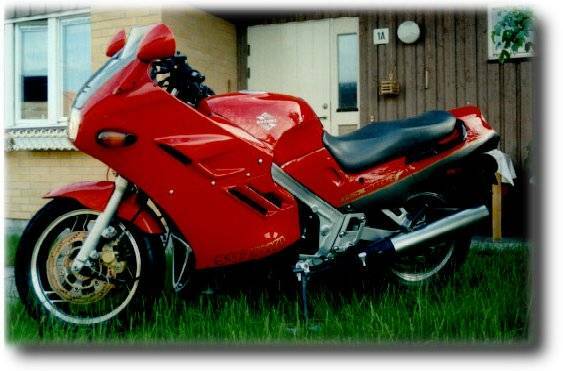 NOTE: On this page you will find ONLY Suzuki GSX 1100 FL (Katana) 1991 motorcycles specifications specifications and details. We don`t sell this product.